In the Mopti region of Mali a group of people, numbering less than a million, retain a unique cultural and architectural heritage which they have enjoyed for hundreds of years. To outsiders their way of life, and certainly their buildings seem odd, bordering perhaps on the bizarre. 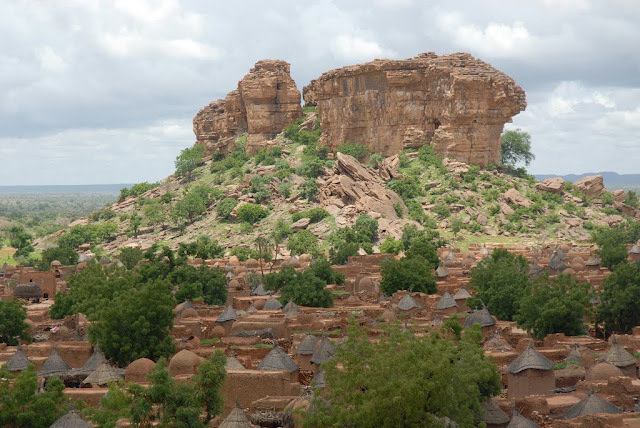 Yet for the Dogon, isolated on their plateau, society and architecture evolved in a unique manner.